Long-awaited plans for a new health centre have taken a step forward after being backed by a funding body. The scheme for a new GP surgery in Wednesbury has gained the support of the Black Country Local Enterprise Partnership (LEP) and council bosses said a planning application was now imminent. A new medical centre has been in the pipeline for land on King Street for years but has yet to come to fruition due to issues with funding. The LEP has asked for a full business case to be drawn up and will then consider an application for funding. Councillor Paul Moore, regeneration boss at Sandwell Council, said a formal planning application was expected before the end of the year. Six council homes will also be built on the site. Bosses at the authority have been keen to deliver a new health centre for the town but after years of delays there had been fears it would never happen. 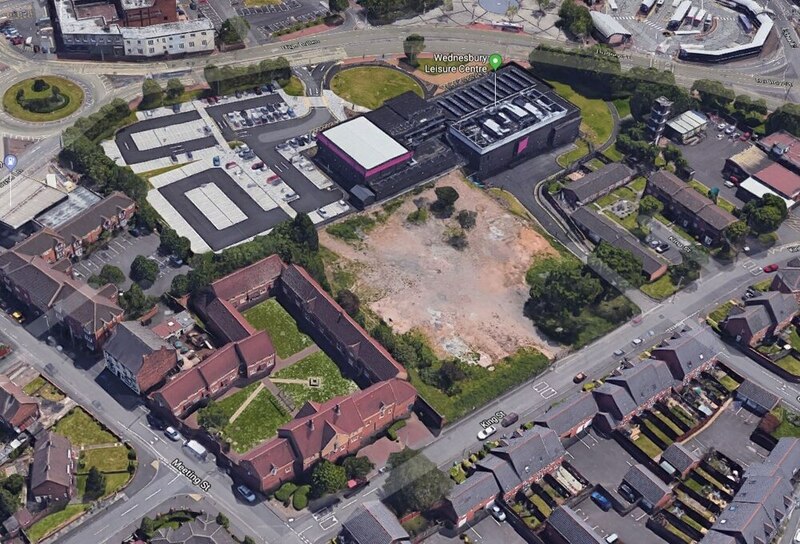 Councillor Moore said: “We are making good progress, working closely with Sandwell and West Birmingham Clinical Commissioning Group (CCG), on plans for this vacant site in King Street, Wednesbury. A medical centre was first mooted in 2009. Fresh life was breathed into the scheme when council agreed to construct the facility as part of a deal with the CCG which would then see the authority be reimbursed. Health bosses were unable to secure the funds through the private finance initiative (PFI), which sees the public sector join with a private backer, which meant they had turned to the authority instead.